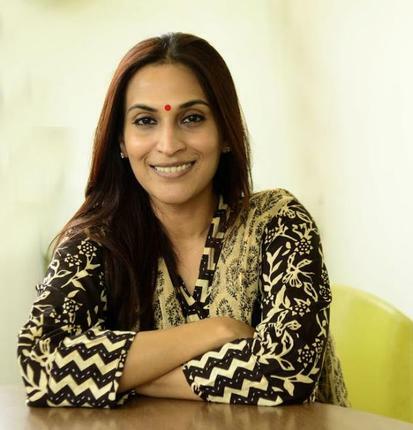 Aishwarya Dhanush (born 1 January 1982) is an Indian film director and classical dancer. She is the elder daughter of actor Rajinikanth. She made her feature film début with 3 (2012) starring her husband Dhanush. She has occasionally done playback singing and lyrics writting.